Lighting Design Atlanta: Planning Spring Renovations? 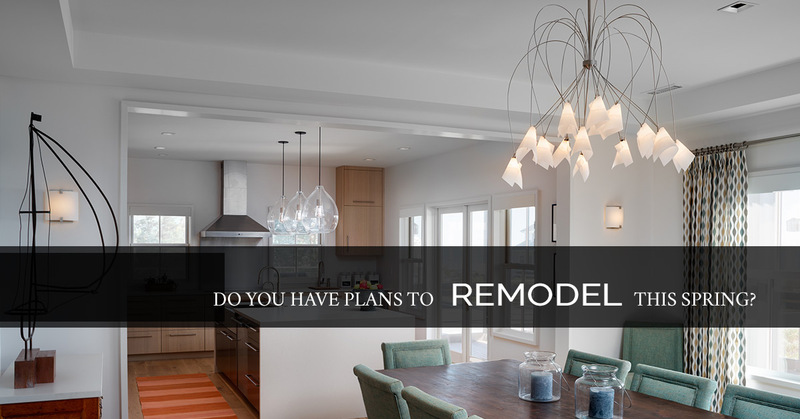 Do You Have Plans to Remodel This Spring? January is almost over, and before you know it, February will fly by and the first day of spring in March will be here. For Atlanta-area residents, the winters aren’t usually too harsh, but you may still feel like taking it easy and enjoying the cozy warmth of your house. However, if that cozy warmth leaves something to be desired, you may be thinking about remodeling certain rooms come springtime. At Masterpiece, we can help you find the perfect light fixtures, no matter if you’re renovating your kitchen, your bathroom, or your bedroom. One of the best ways to improve your home (and increase its resale value) is to remodel the kitchen. Homeowners and potential buyers often want a large, functional kitchen where they can cook, clean, and entertain with ease. If your current kitchen feels like a galley with cramped countertops and not enough light, opening up the space can make perfect sense. If you’re adding an island and updating your countertops and cabinets, make sure you have the right lighting by looking at pendants, under cabinet lights, and other fixtures. 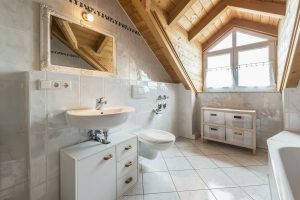 While perhaps not as integral to upping your property’s resale value, renovating your bathroom can make your life more comfortable. If the shower or tub is beginning to look outdated, it might be time for it to go. This can give you the chance to put in that soaker tub or that expansive shower that you’ve always wanted, and our staff can help you find the perfect lights for that area. We also carry vanity lights and wall sconces that will provide the ideal illumination and the ambiance you want for your bathroom. Updating your bedroom can often cause the most disruption to your life, but it’s important to remember how great the space will be once you’re finished. You might move into the guest room for a month or two while you renovate the master bedroom, and choosing new lights will allow you to put those finishing touches on at the end. New bedside lamps or a small chandelier can accentuate those new architectural features, and you’ll feel more at home in your bedroom than you ever did before. If you’re counting down the days until spring arrives so that you can get started on your home remodeling projects, let Masterpiece Lighting help you find your new light fixtures. We have showrooms in midtown Atlanta and Roswell, and the staff at each location can answer your questions and provide assistance when you need it most. If you’d like to speak with a lighting designer about which fixtures will be best for your home, fill out the form below or contact the nearest showroom to learn more. Renovating your home can seem like a chore, but when you’re finished, you’ll have beautiful rooms where you love spending time, and where your family can make memories for years to come. When you need lighting for your new kitchen, bathroom, or bedroom, come to Masterpiece today!